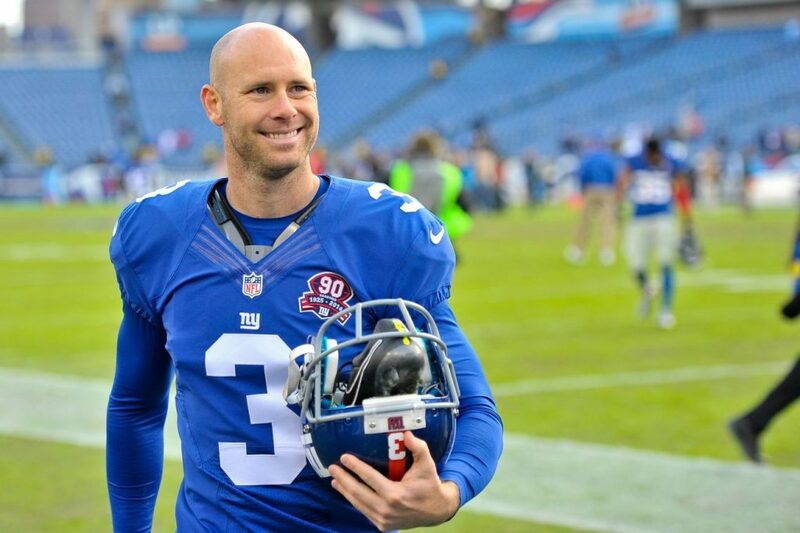 Giants GM Jerry Reese and coach Ben McAdoo declined comment Saturday on the continued employment of kicker Josh Brown, who booted the opening kickoff of a 21-0 preseason loss to the Bills at New Era Field despite facing a Week 1 suspension for a domestic violence arrest in May 2015, Pat Leonard of the New York Daily News reports. “No,” Reese said when asked for comment. McAdoo, who had addressed the matter on Thursday, used a rehearsed answer three times to deflect questions about new information on Brown’s arrest that the Daily News has reported since he last spoke. The News reported Friday that Brown’s now-ex-wife told authorities of more than 20 alleged physical incidents. Had McAdoo been aware of all those allegations against Brown when he first spoke? I said everything I had to say on that situation,” the coach said. Does McAdoo stand by what he said on Thursday, including “I stay in my lane” when it comes to whether the Giants conducted an independent investigation, and that he had not known about Brown’s incident until after the Giants re-signed him this offseason? “I said everything I had to say,” McAdoo said. 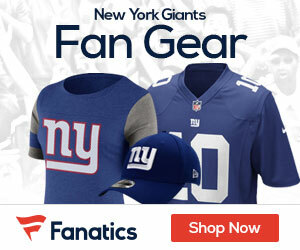 Did McAdoo at least know that Brown was still under investigation when the Giants re-signed him? “I’ve said everything I had to say on the Josh Brown situation,” McAdoo said. The Brown situation is a tough one in many respects, not surprised they don’t want to talk about it.